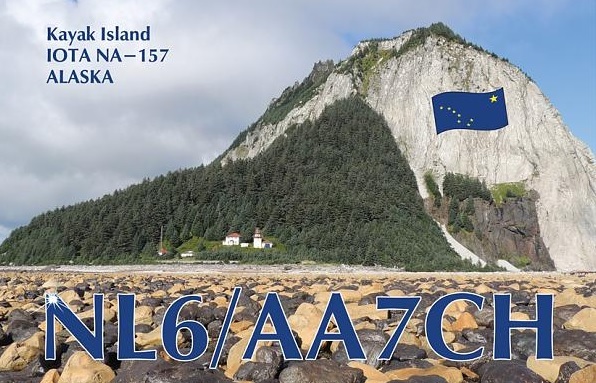 - CX6DZ from Uruguay worked on 17M SSB for a new slot ! - FH/DJ9RR from Mayotte Island worked on 40M CW as a new band ! 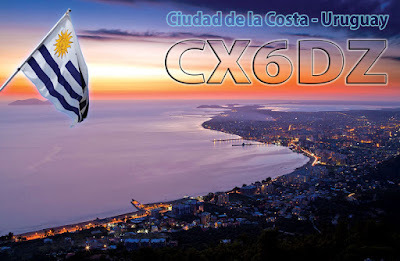 Now waiting for September DX-Peditions, good luck to you ! 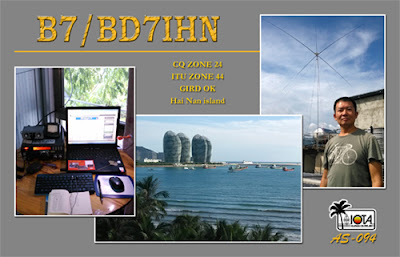 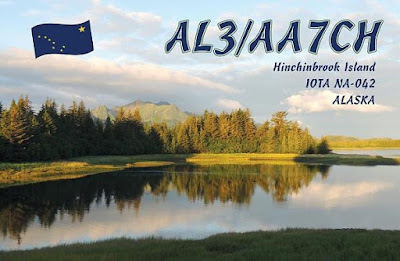 Bureau QSLs : 9 new IOTAs + 1 new 160M !